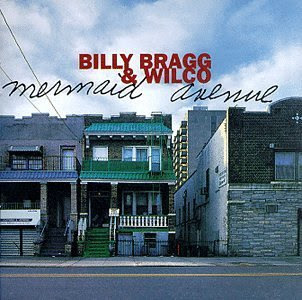 If any of you have the Billy Bragg &Wilco "Mermaid Avenue" album, you know how awesome this song is! It makes me want to climb oak trees and swing off the willow ones too :) It came back into my head today and I can't stop singing it! You should get this album, as it is lovely!